Heavy-duty numeric keypad with Cherry MX Brown mechanical key switches for Windows 10-key users. 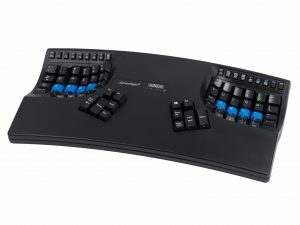 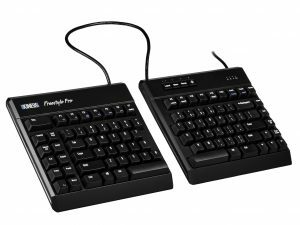 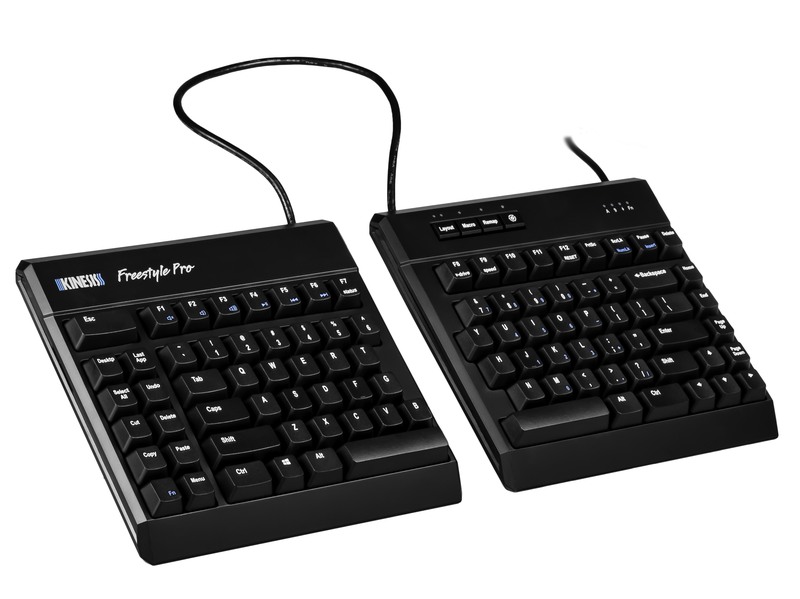 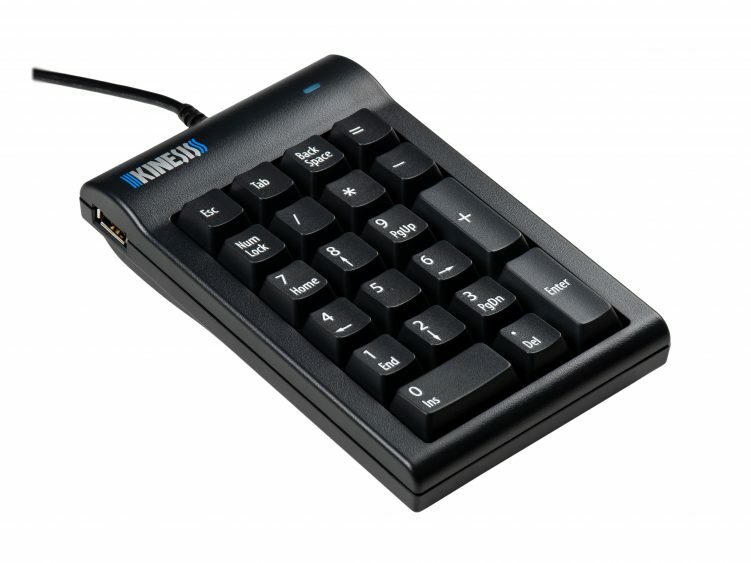 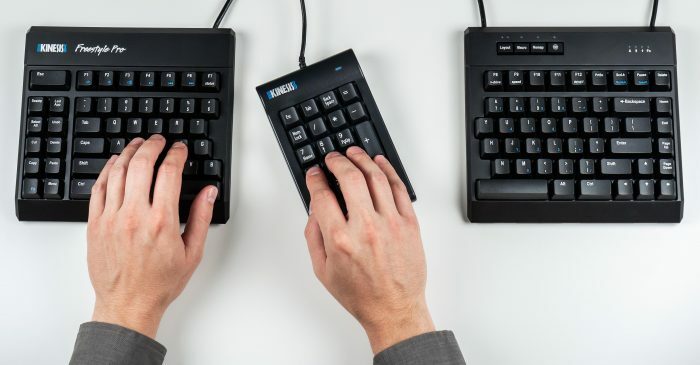 The Kinesis Mechanical Keypad is ideal for heavy 10-key users and the perfect companion for “tenkeyless” keyboards like the Freestyle2, Freestyle Pro, and Advantage2, or laptop users. 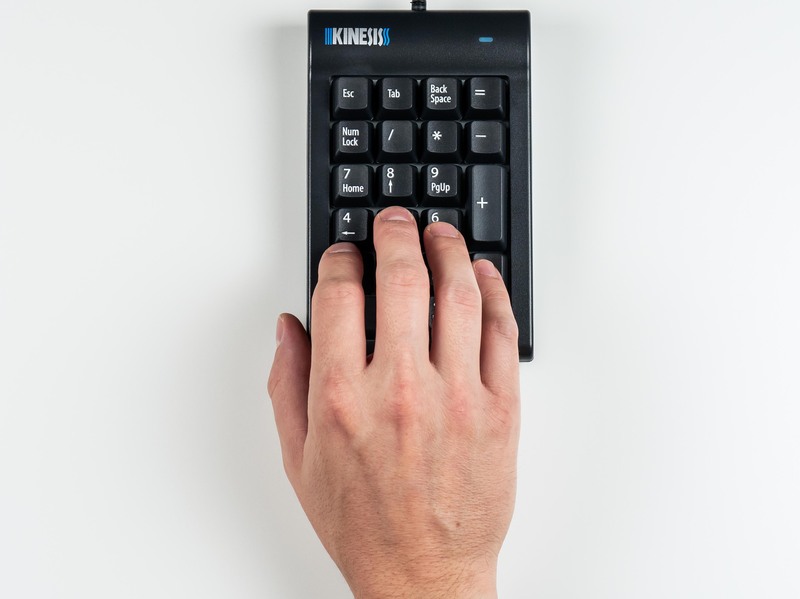 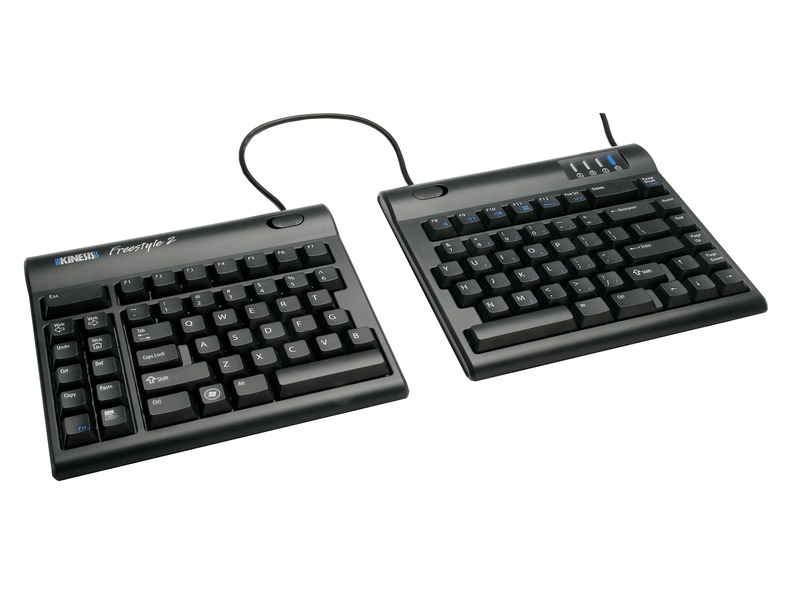 The keypad utilizes Cherry MX Brown mechanical key switches, the same low-force, tactile mechanical key switch used in our popular Advantage2 and Freestyle Pro keyboards. 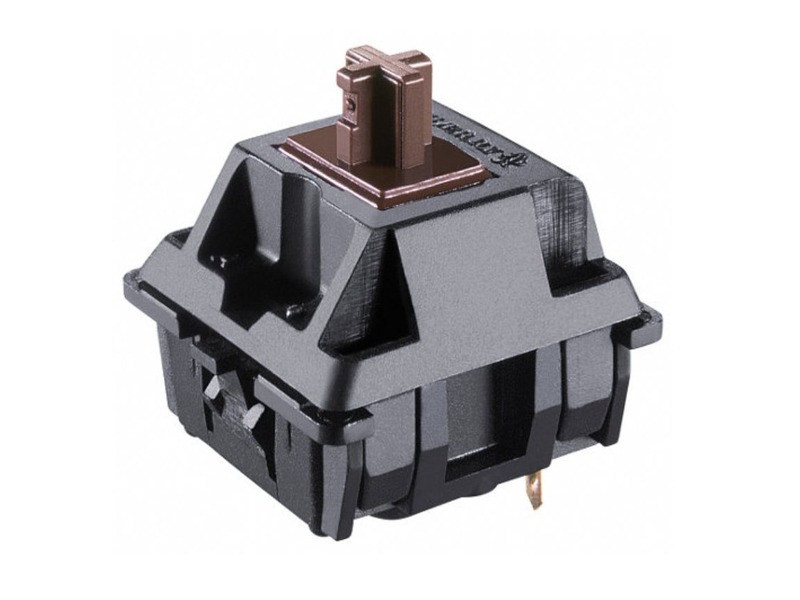 Mechanical switches are spring-loaded for a quick rebound to improve both speed and accuracy, and are rated for 50 million keystrokes for unmatched durability. 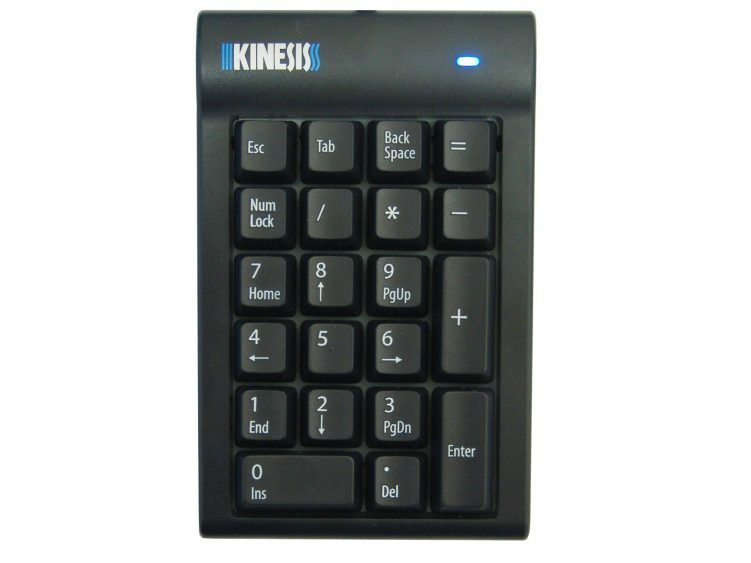 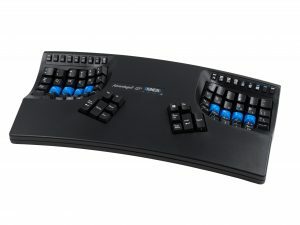 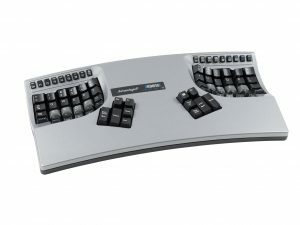 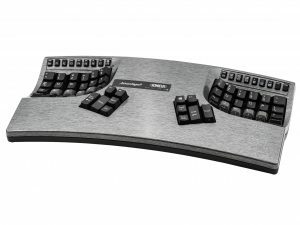 Using an external keypad is ergonomically sound because gives users flexibility in positioning the keypad when in use to the right or left of the keyboard, or between the key modules of a split keyboard. 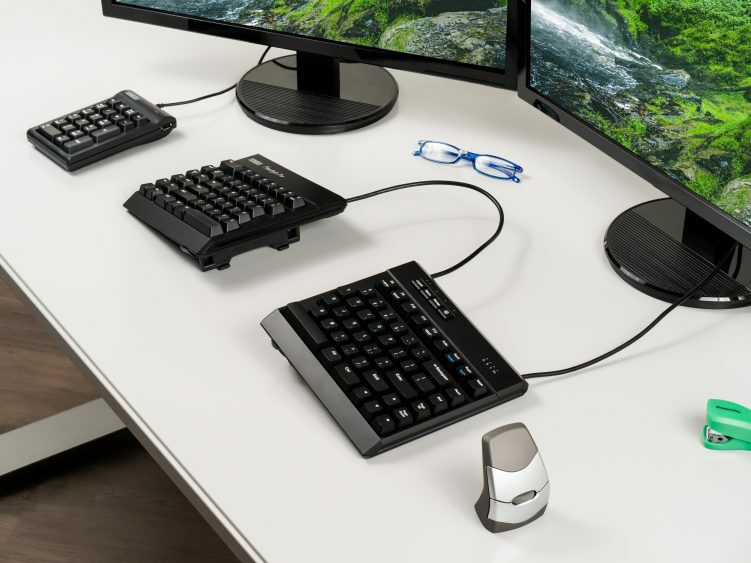 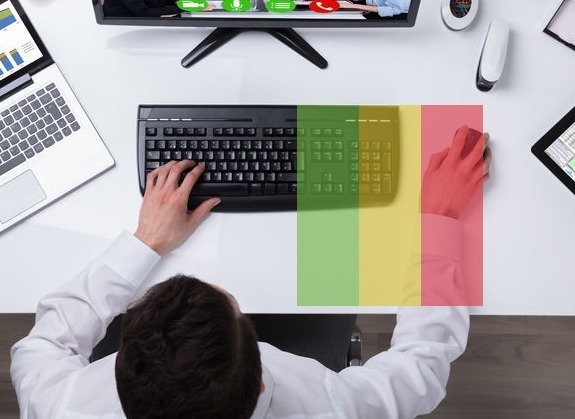 When not in use, users can move the keypad out of the way and enjoy more desk space and closer mouse placement. 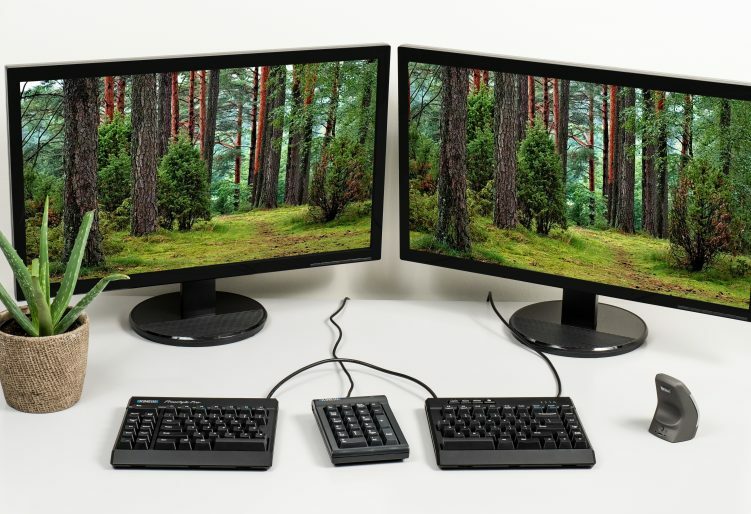 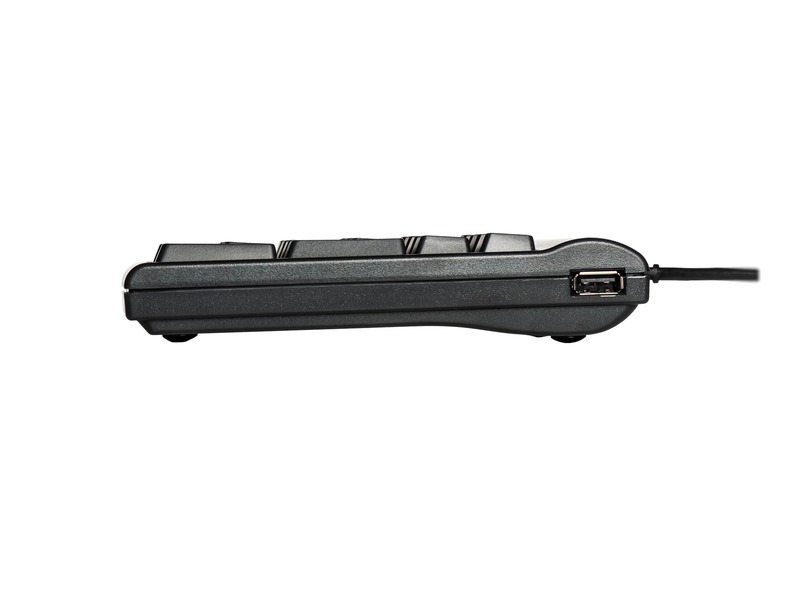 The 2-port USB hub enables you to easily connect other low-power input devices such as mice and flash drives without having to access USB ports on the back your computer.